Adeneli is a proud supplier of environmentally friendly Hang Tabs (PET not PVC). Made of sturdy plastic, hang tabs are pressure sensitive, adhesive tabs that are used on most surfaces or packaging to hang products on display pegs even if they do not have hang sell features. Hang Tabs come in different styles to fit your display needs, positioning your items within the customer’s “eye zone.” Hang tabs enhance your product’s brand awareness and get the maximum merchandising opportunities by raising impulse purchases. 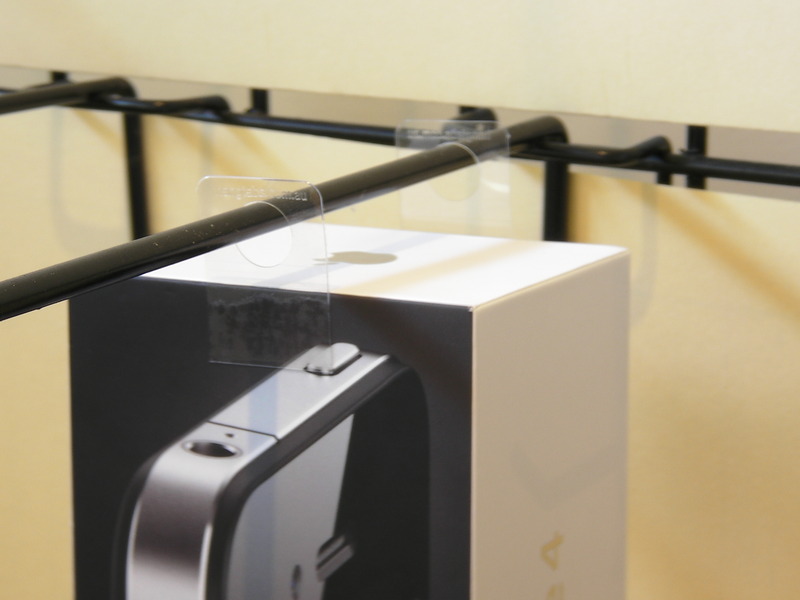 Hang Tabs help maximize store space by being able to fit more product in the same space. 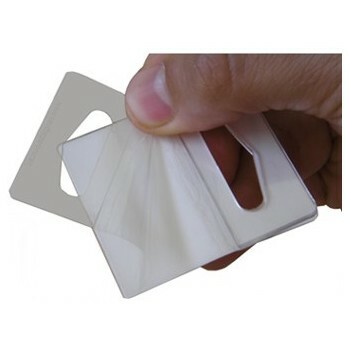 They are also used in repairing damaged packaging of products. Hang Tabs mainly cater the packaging and merchandising display industry. Discover how Hang Tabs not only increase your sales and merchandising opportunities, but raise your product brand awareness.